The 10 points are: high (Ace), low (Deuce, and goes to the original holder of the card), Jack, off Jack, high joker, low joker, game (the 10 in whatever is trump), and 3 for worth 3. 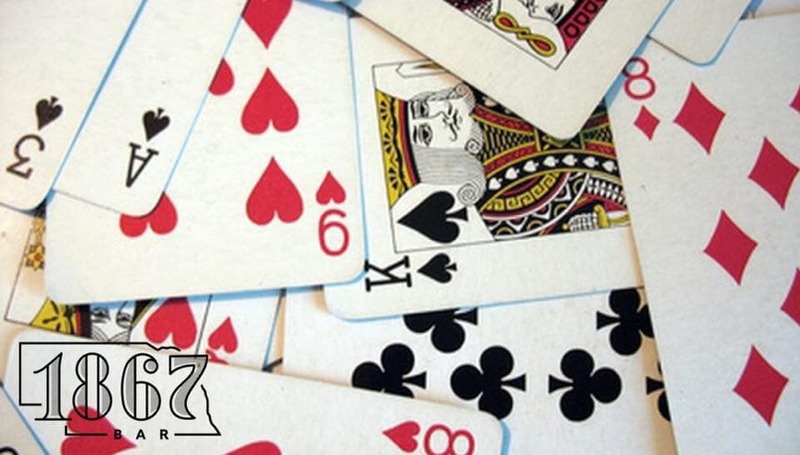 Each player (out of a total of four) receives nine cards. They’ll use their best six. We will draw for partners. $5/person. Winning team takes all. $20 gift card for runner up.